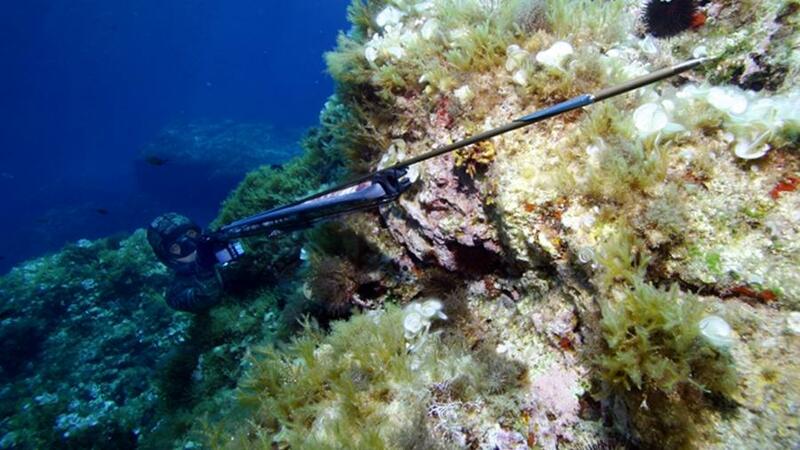 After the meeting of the Board of Directors of the World Underwater Federation (CMAS) held in Rome, Italy on January 26, 2019, the Italian Federation of Sport Fishing and Underwater Activities (FIPSAS) has been designated the organization of the 32nd World Spearfishing Championship. The event will take place in Arbatax – Tortolì (Nuoro), in Sardinia, from September 17 to 21, 2020. During the meeting it was also announced that Croatia will host the World Cup for Clubs also in 2020.